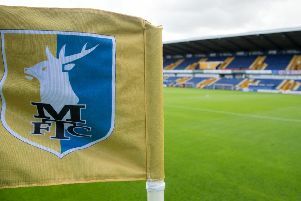 Mansfield Town's push for promotion continues this afternoon with the visit of Colchester United. Follow our live feed below for the latest news as it happens. The most recent updates will appear at the top of the feed.